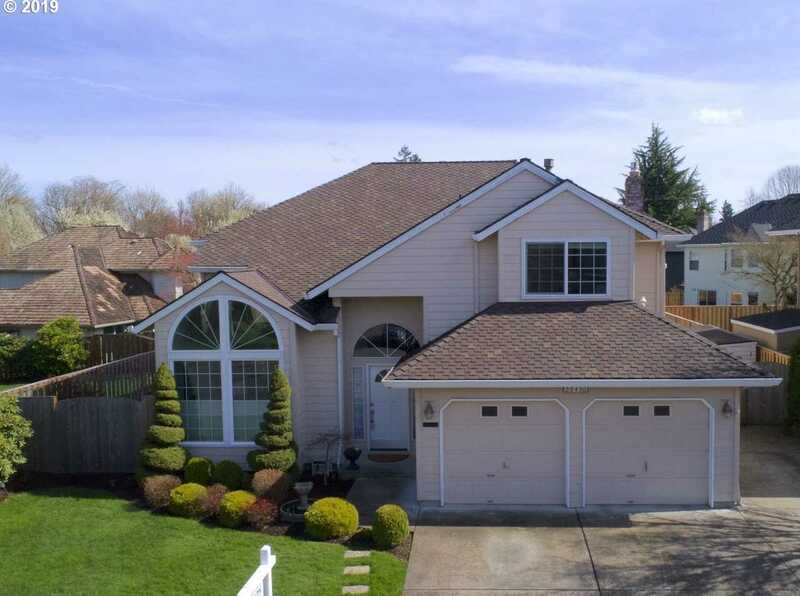 Move in ready Wilsonville Meadows home; close to schools & a local community park! Lovingly maintained w/ newer roof, large deck/patio area for summer BBQ’s & entertaining. New cedar fence, lush fully landscaped yard (front & back) with sprinkler system. Warm & inviting kitchen/family room w/ dinette nook, gas fireplace, & great entertaining space. Formal dining room/living room can seat 40+ guests. Beautiful, light & bright home! Please, send me more information on this property: MLS# 19611134 – $485,000 – 28430 Sw Willow Creek Dr, Wilsonville, OR 97070.